Here is the Sun being filmed in 4k HD (8X normal HD) for the first time in history. Every 12 seconds a photo is taken capturing 10 different wave lengths. 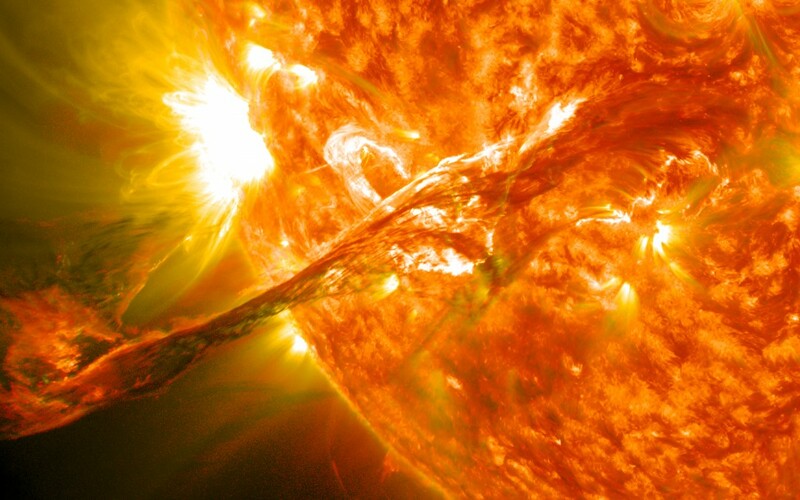 It takes a team at NASA’s Solar Dynamics Observatory 10 hours to make ever 1 minute of footage. Simply awe inspiring. StartTalk is a radio show turned TV show, turned podcast featuring everyone’s favorite science teacher you wish you had Neil DeGrasse Tyson. 5 YouTube Channels You Need to Check Out! If your interested in learning online, here are 5 FREE YouTube channels you NEED to check out!